In 2017 Tim Don broke the Ironman World record at the South American Championship in Brazil. He took four minutes off the previous time. Months later, just days before the World Championships, Tim was hit by a car while he was training on his bike in Hawaii. His neck was broken. 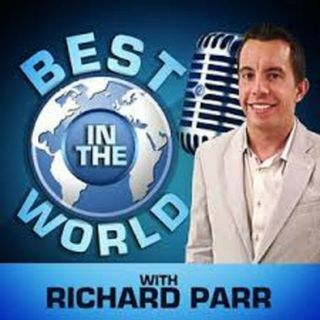 On this week’s Best in the World with Richard Parr podcast, Tim talks about his remarkable recovery from the crash. Just over six months from the injury Tim is aiming to compete in the Boston Marathon. He ... Maggiori informazioni also talks about growing up running with Mo Farah, his dad being former Premier League referee Philip Don and his decision to now live in the United States.